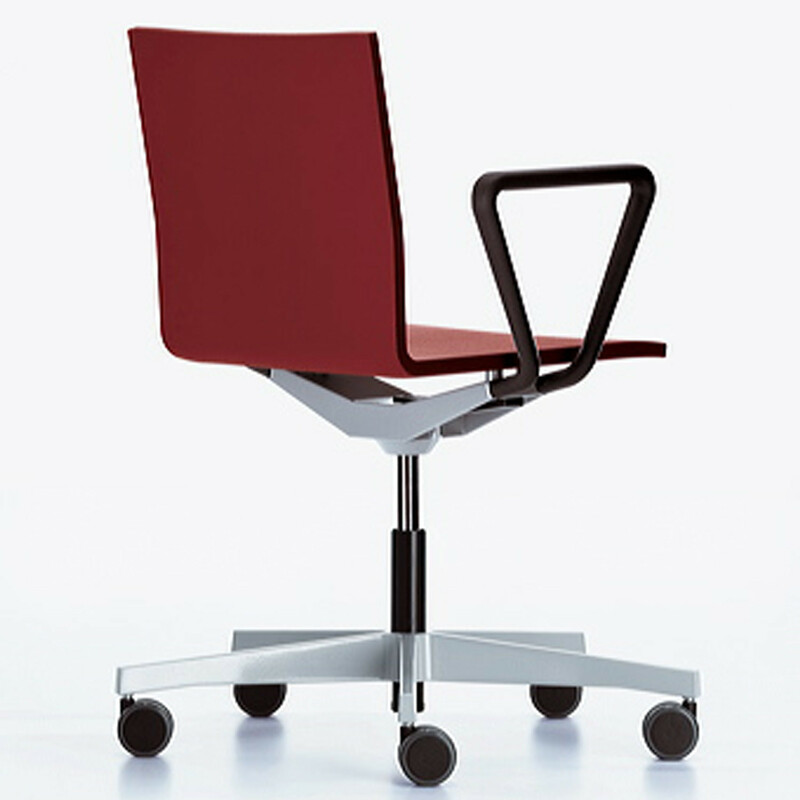 .04 Task Chair, created by Maarten Van Severen, is a non-conventional swivel chair for your office. 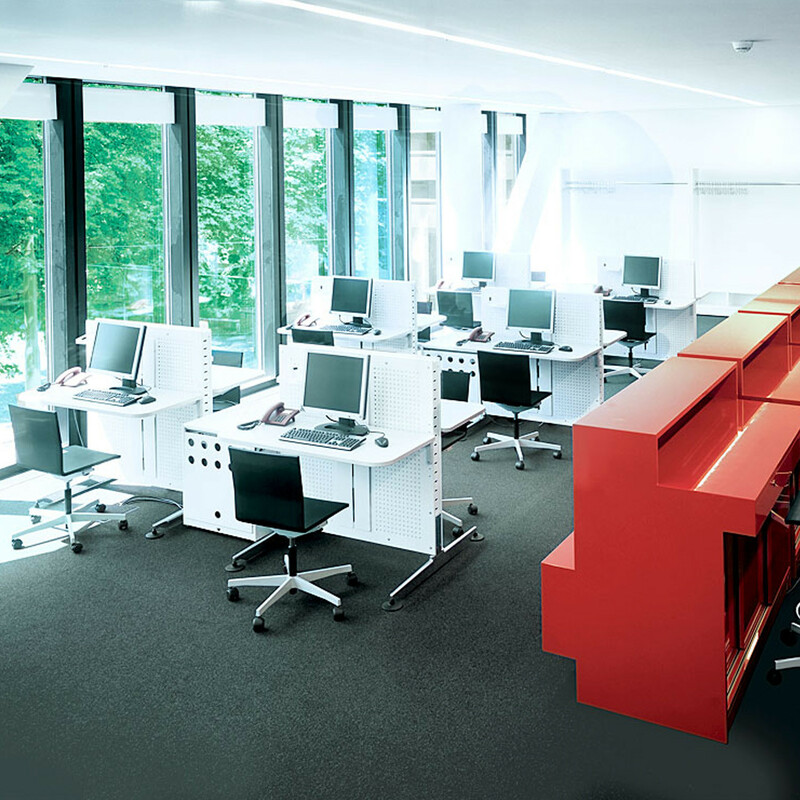 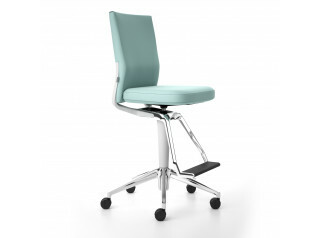 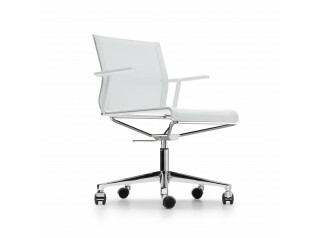 This is why .04 Chair works great in places where a typical office look is undesirable. 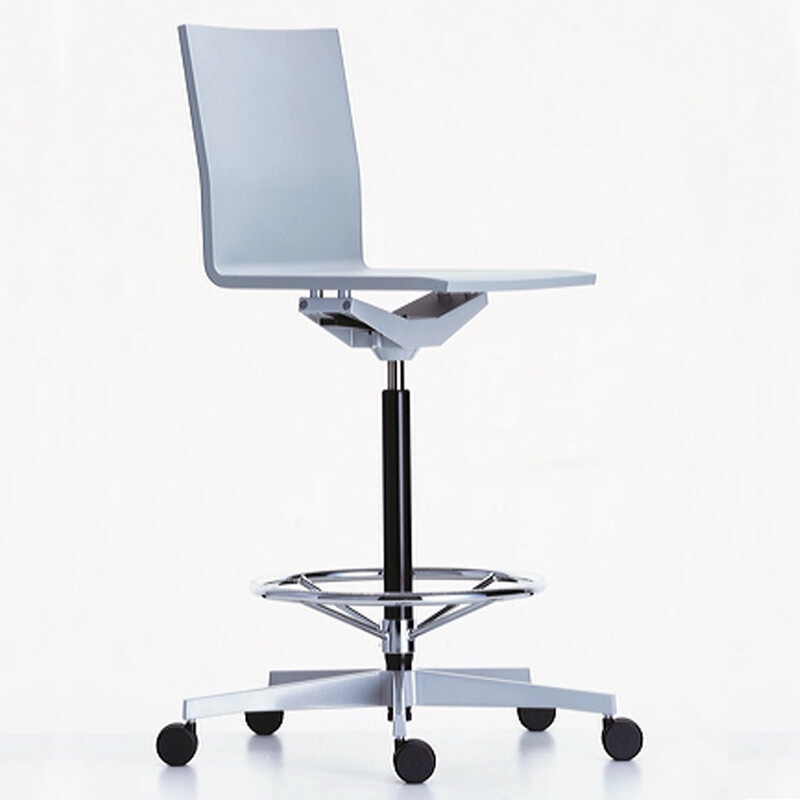 Its flexible shell is comfortable to sit on and pleasantly yields to the back. 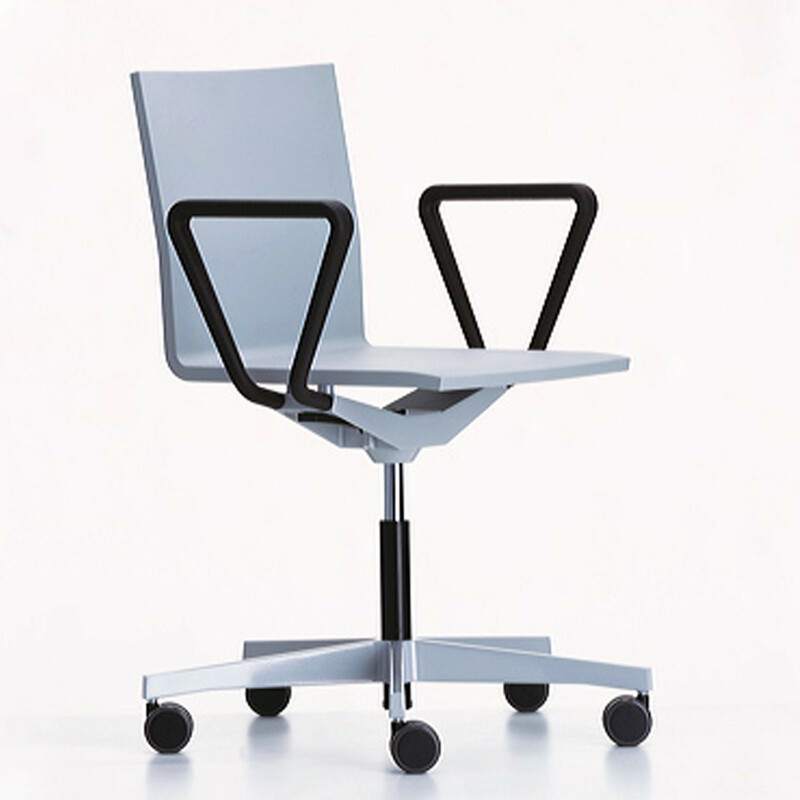 Its rocking mechanism allows for a smooth transition from the sitting to the reclining position and for gentle sideways movements. 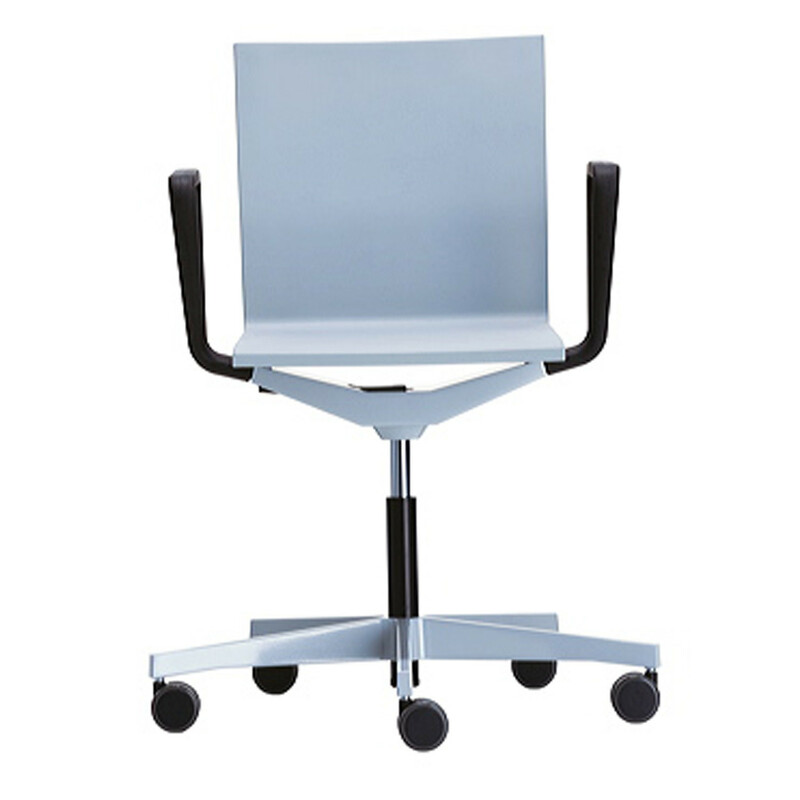 .04 Task Chair's seat shell is made of integral skin polyurethane foam, cantilevered on steel frame, flexible backrest with integrated leaf springs, base made of die-cast aluminium. 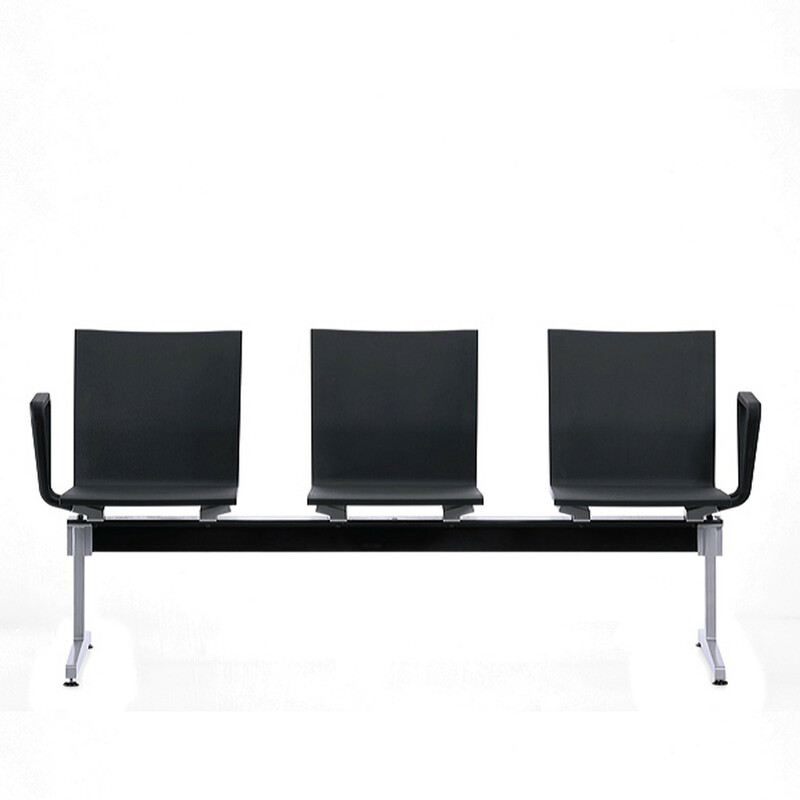 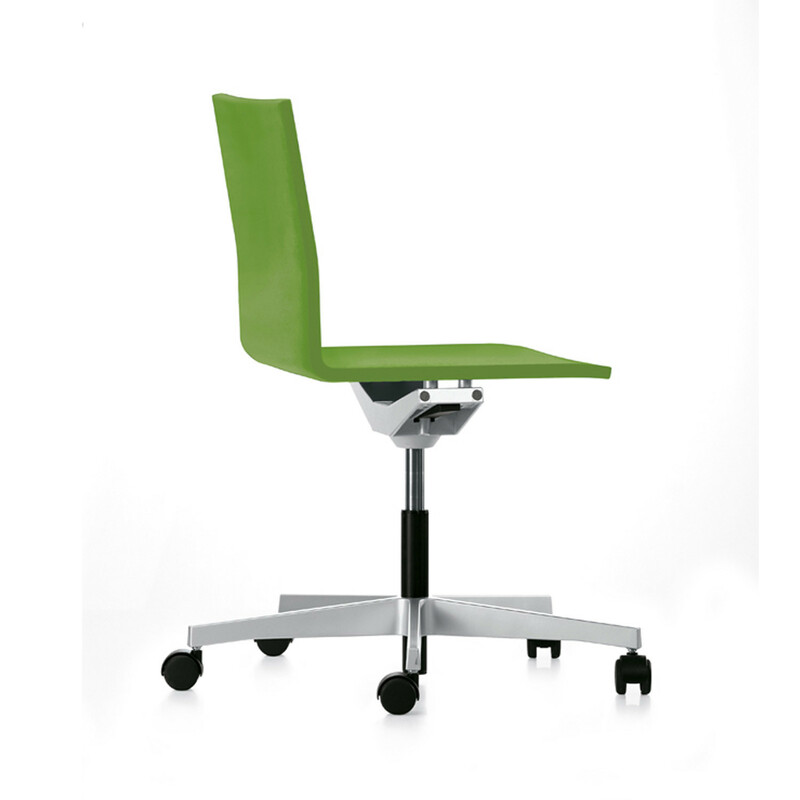 The .04 Office Chair can also be mounted on a bench beam for waiting areas. 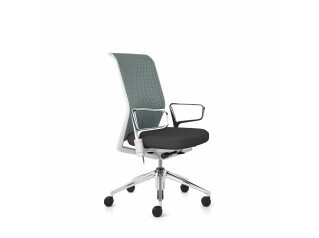 You are requesting a price for the ".04 Task Chair"
To create a new project and add ".04 Task Chair" to it please click the button below. 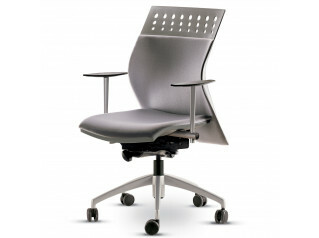 To add ".04 Task Chair" to an existing project please select below.